In July 2015, NASA's New Horizons mission visited the Pluto-Charon binary planet. Currently, four smaller satellites (Styx, Nix, Kerberos, and Hydra) orbit the binary. Our computer simulations demonstrate that the known moons can form in a disk of debris surrounding Pluto-Charon. Images of the satellites from the New Horizons support our picture of satellite formation. Our current goals are to consider more stringent tests of the formation model and to make stronger predictions for future observations of this fascinating binary planet. Now almost 4.5 billion years old, the Solar System is home to an amazing variety of gaseous, icy, and rocky planets. Recent discoveries of 400+ planetary systems show a rich diversity of exosolar Jupiters, super-Earths, and dusty debris. Surprisingly, planets grow by a gradual accumulation of dust and rocks, just like the dust bunnies under your bed. 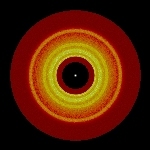 I simulate this process on a parallel computer and use these results to understand the origin of our and other planetary systems. Stars form in cold dense clumps of dust and gas embedded in giant molecular clouds. Every young star has a surrounding disk capable of becoming a planetary system. My work involves studying the physical properties of young stars and their disks. 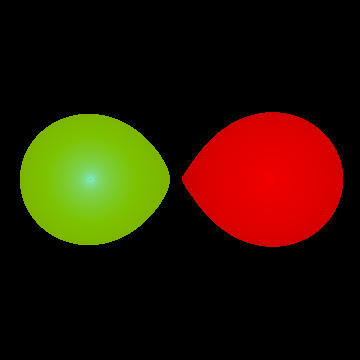 Symbiotic stars are interacting binary stars composed of red giant and a hot companion star. Their orbital periods range from 6 months to decades. Accretion of material lost by the giant powers the luminosity of the companion, which might be a solar-type main sequence star, a white dwarf star, or a neutron star. 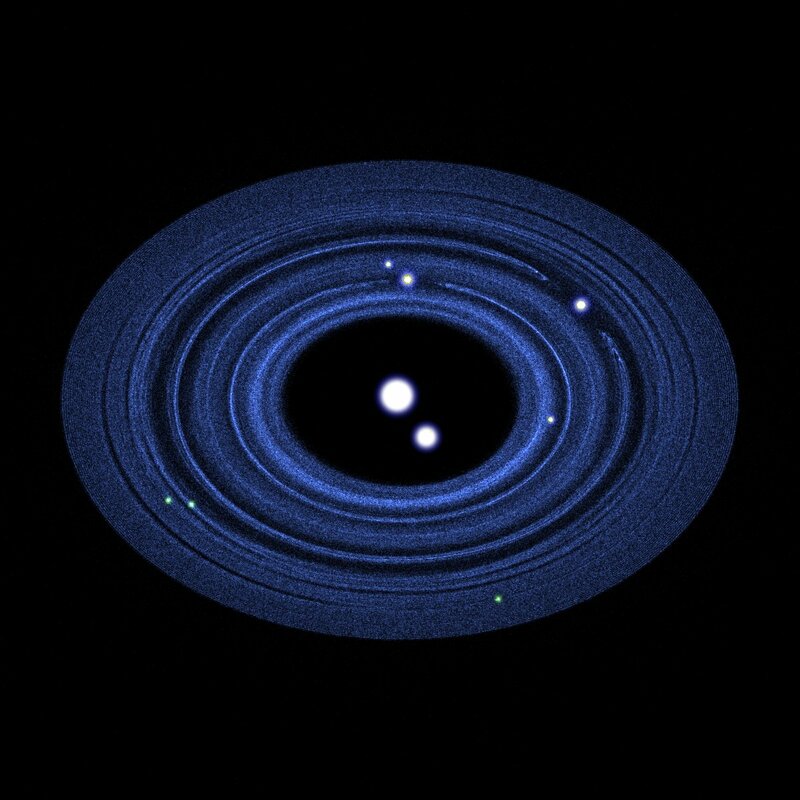 I study the physical structure and long-term evolution of these binary systems.